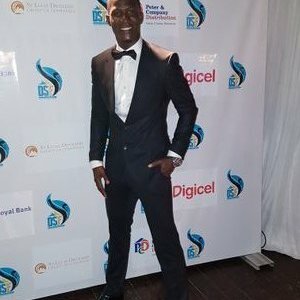 Darren Sammy has praised the former Australian captain Steve Smith for not running away from his responsibility when Australia’s plan of tampering the ball in the third test match against South Africa was caught on television. Smith was the skipper of Australia in that game and he came out in open and accepted in front of the press that he had prior knowledge of the plan and he was responsible for all that as a captain as he was the one who allowed it to happen. Smith was subsequently sacked as the Australian captain and was banned from playing international cricket by his domestic board cricket Australia for a period of 12 months. Smith also had to withdraw from IPL 11 as BCCI decided not to include the tainted cricketers in the league as the reputation of the league had already taken a knock in the past few editions. 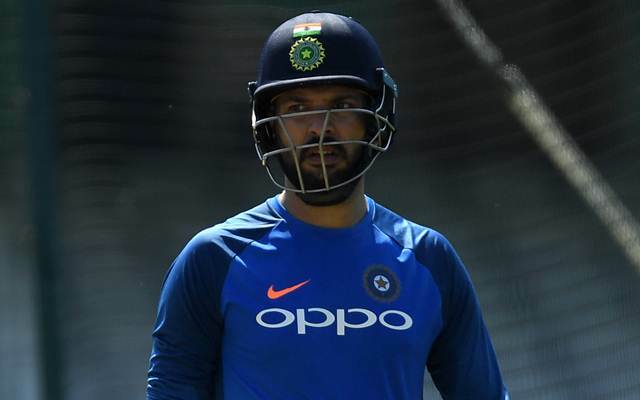 After showing the door to Yuvraj Singh, the selectors have very clearly hinted the other senior statesman MS Dhoni that his fate will also be the same if he doesn’t raise his game. Neither Dhoni nor Yuvraj has been in his peak form in the recent times, but, the former has been a tad better in comparison to the latter and also a tad fitter. So the selectors have kept him in the set up, but, only for the time being. 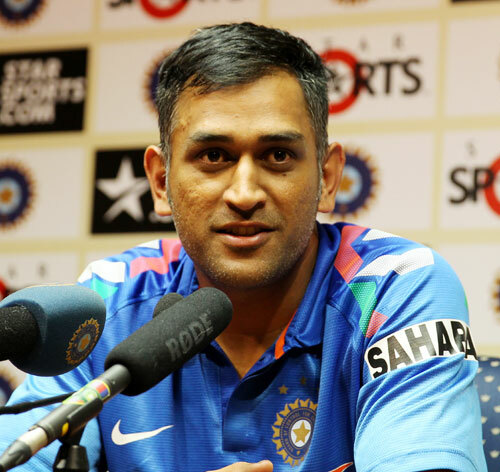 During his interaction to the press after the team selection for the Sri Lanka One Day games, MSK Prasad who chairs the panel of national selectors made it clear that Dhoni’s spot is not guaranteed. 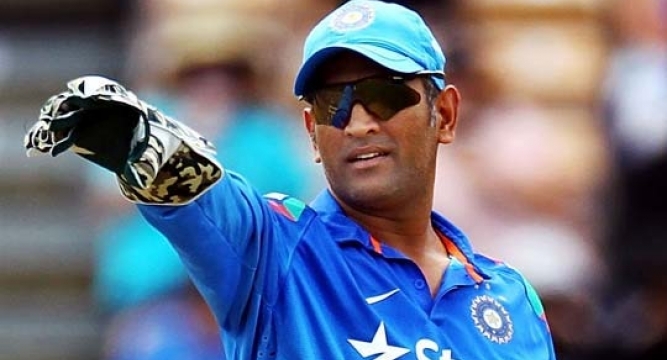 If Dhoni has to remain the first choice to stand behind the sticks for the men in Blues, he will have to produce the goods like he used to do in the past. 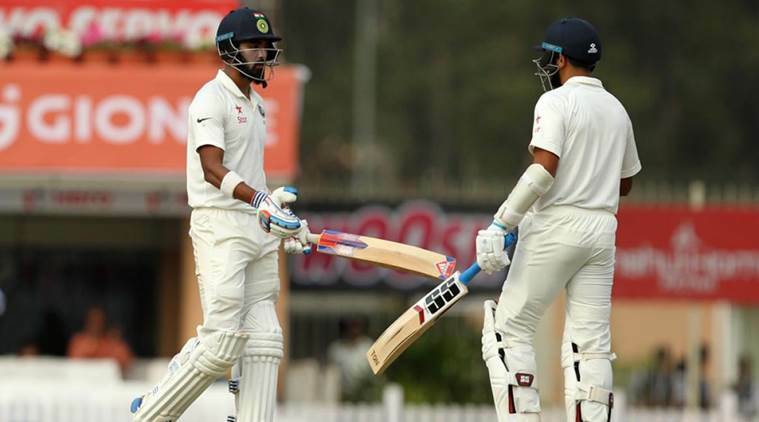 KL Rahul was once again able to get going in the third test match too, but, like the previous two test matches, his innings was cut short before a century as he became the first scalp of Pat Cummins in 6 years. Cummins had donned the whites for Australia for the first time after 2011 and he looked prepared for this opportunity as he made a great impact on the two Indian openers with his pace. Rahul’s wicket was only a result of the relentless effort that Cummins had made through a hot Ranchi afternoon. Despite knowing that the surface was one of the slowest, he didn’t show any reluctance in using his shoulders repeatedly. And eventually he managed to get what he was looking for with his sharp bouncers. He caught Rahul, who was creaming every bowler except him, in an awkward position on one occasion and got him caught by the keeper. Sydney Sixers, BBL05’s wooden spooners seem to be back and better as they prepare to once again feature in the season six of the Big Bash League tournament. There were four new faces in the Sixers camp as they prepared for the BBL06, with the England duo of Sam Billings and Jason Roy headlining the new changes. However, they will only be available for the beginning part of the tournament, and the back end of the competition, will see them miss out due to International duty for England. Johan Botha, now an Australian citizen, is no longer considered as an overseas player. Test quick Joe Mennie, and Dan Hughes, NSW batsman also join the club. 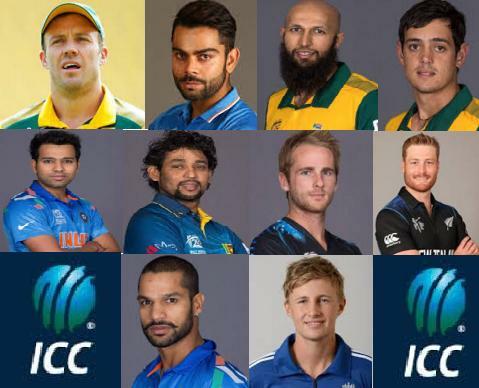 However, on the list of names to be dropped out, the big duo of Ed Cowan and Steve Smith, Australia’s captain, herald the list. Smith has not played for the club since the third season of the BBL. Suresh Raina looks such a tentative player if he is confronted with a little juicy surface and fiery bowling. On a flat deck, he is a different player altogether and seems to have all the shots in the book. But, as soon as some pace and bounce come along to challenge him, he looks awfully limited. His game on the tough wickets is just not improving. He has been around in the circuit for 10 years now and still he is that flat deck player which he was when he had made his debut for India. Seeing him bat gives the feeling at times that his problem has been more in the head than in the technique. The way he just keeps jumping around his crease to try and develop new methods to counter the moving and bouncing ball, it seems he himself is acknowledging that his technique and defence are not good enough. There is a good old theory in Cricket that you have to keep your head still while hitting the ball, but, it is just not possible to do that if your position in the crease is constantly changing. MS Dhoni, at last, showed his finishing art on the penultimate day of the league stage of IPL 2016 as he butchered the young spinner Axar Patel to help his team Rising Pune Super Giants chase down 173 against Punjab. With 23 to defend and given the modest record of MS against the southpaw spinners especially in the present tournament, Axar would have happily put his hands up to bowl that final over of the innings. It was a matter of a couple of dot balls really and one came at the outset of the over itself as MS failed to get under an arm ball which was intelligently bowled right at his toe by Axar. Aiming another one in that direction to get another dot in, Axar ended up bowling a wide and that’s when he fell off the radar. While he could have been better off going for that same line again in spite of that wide, he decided to compensate and bowled it slightly straighter thereafter, shortening the length too and the Pune captain took the leather off the ball with a smoking hit. Sharjeel Khan has been rewarded for the timely three-figure knock that he played in the last play-off game of the Pakistan Super League Season one. He has been slotted in the Pakistan national squad for the two big multination tournaments coming up, that is the Asia Cup and the World twenty 20 Championship. Sharjeel, who is featuring for Islamabad United in the first edition of the Pakistan Super League, was in a different zone in the third qualifier against the Peshawar Zalmi as he absolutely nailed it on a slow deck in Dubai. And, that he did so against Zalmi, it made it that much more special as Zalmi had had the best of the bowlers in the tournament. There was a hitter like Dwayne Smith standing at the other end with Sharjeel and the left hander made his Caribbean partner look like an ordinary player with the shots that he played. It seemed as if the two batsmen were batting on different tracks.